This week in Ty design , we started to make a teddy bear. I am using a cotton material with a floral design on it, which is a peach and brown colour. So far we have traced out the pattern pieces and cut them out. We then pinned them onto our material and I am now in the process of cutting the pieces out. 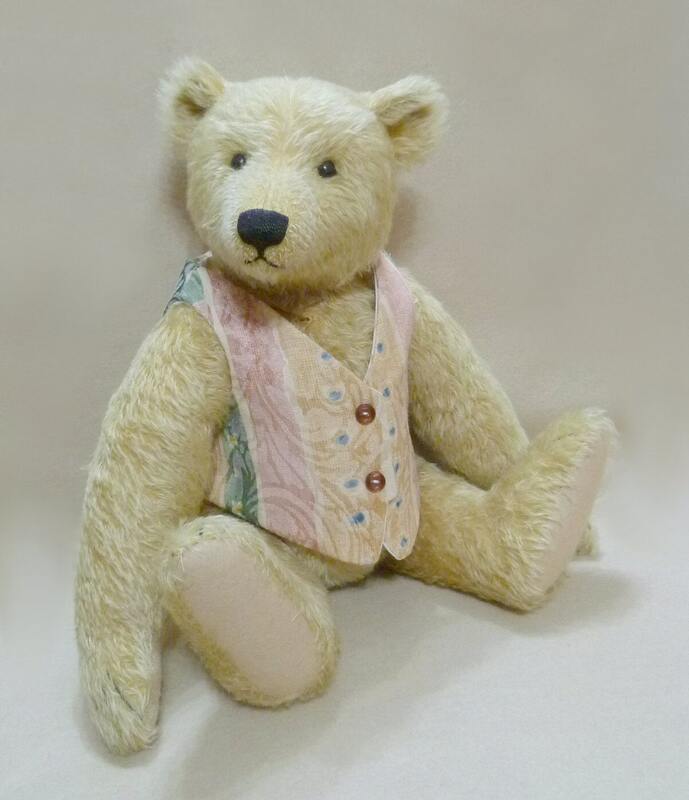 We are also making the teddy a waistcoat with our partners material!